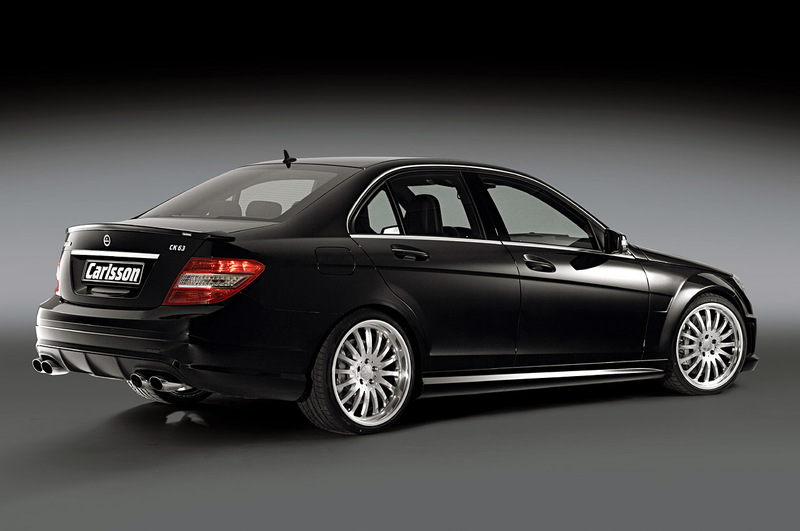 Carlsson boosts the Mercedes-Benz C63 AMG with some eye-catching additions. 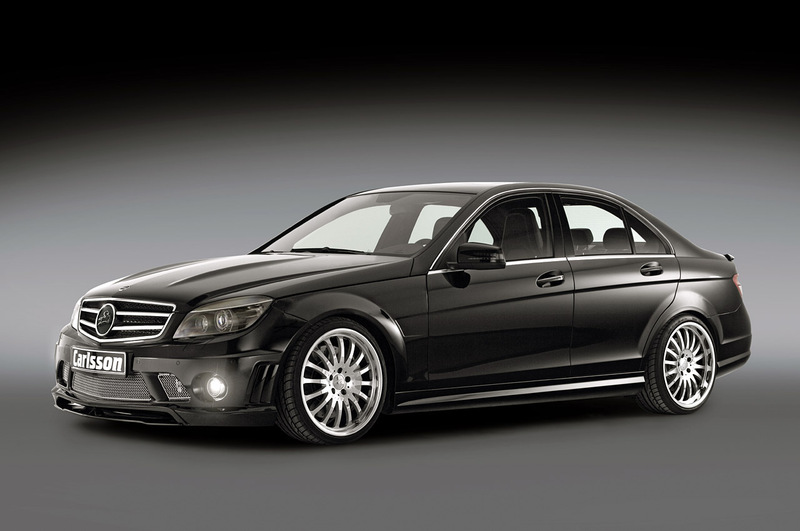 Carlsson is offering a tuning package for the C63 AMG that will add much better performance to the vehicle. 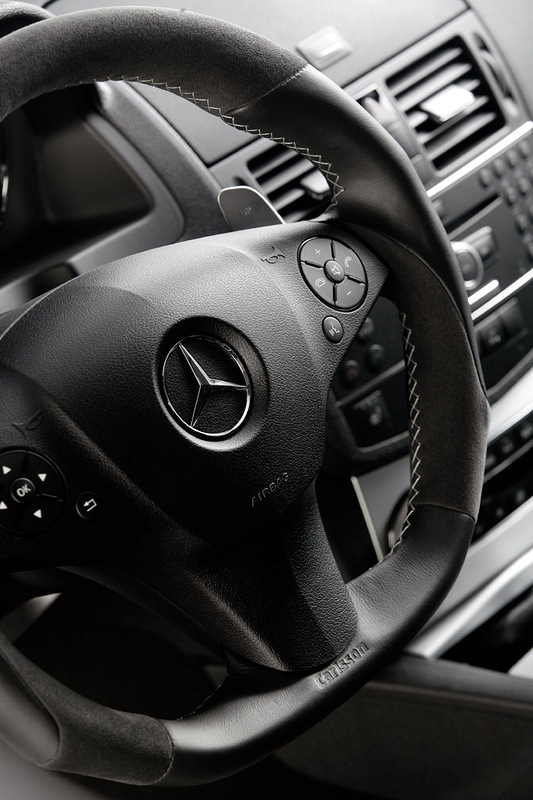 The tuning package will increase theÂ horsepower to 565 and torque to more than 500, giving the C63 AMG the ability to reach 60 mph in just 3.8 seconds. Carlsson is also offering body kits which include a new front and rear spoiler, lightweightÂ wheels, and new interior accents.